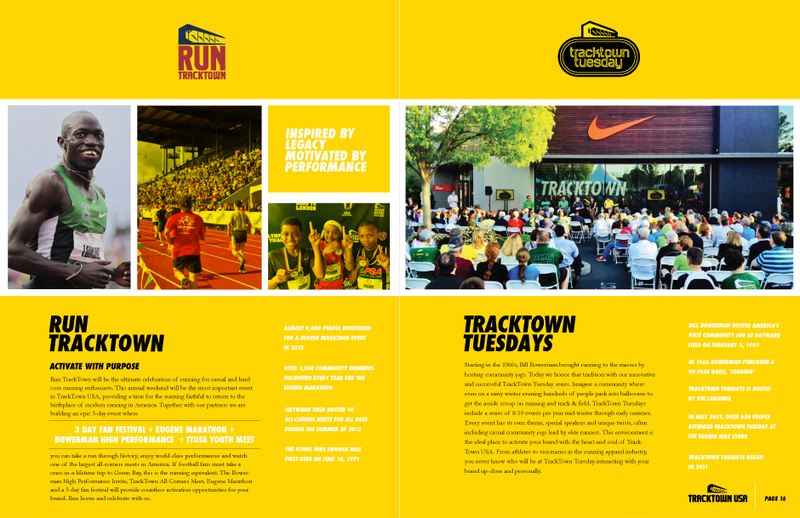 TrackTown USA acts as the umbrella organization responsible for attracting premier track and field events to Oregon and Eugene. 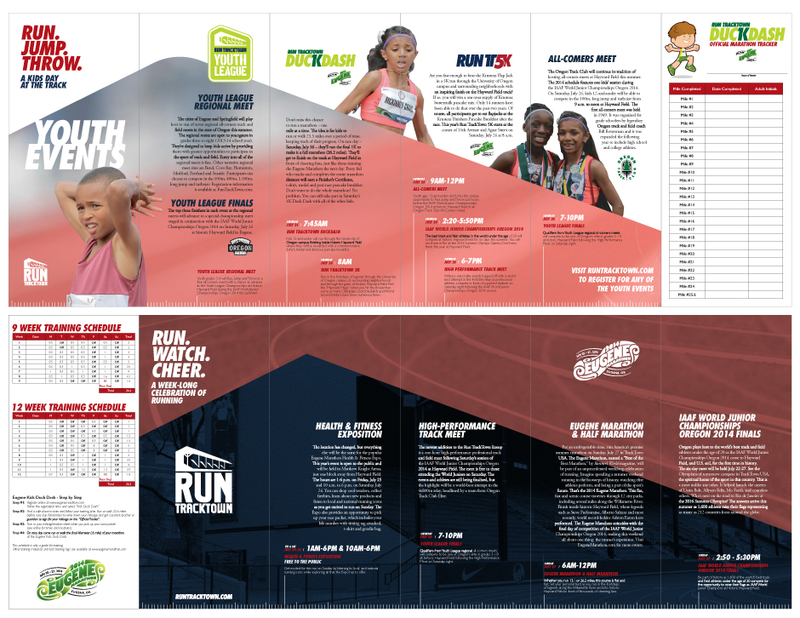 From the 2008 U.S. Track & Field Olympic Trials held at Hayward Field in Eugene to the 2016 IAAF World Indoor Championships in Portland, TrackTown USA presents the bids and covers all the angles to make sure Oregon remains America's track and field capital. 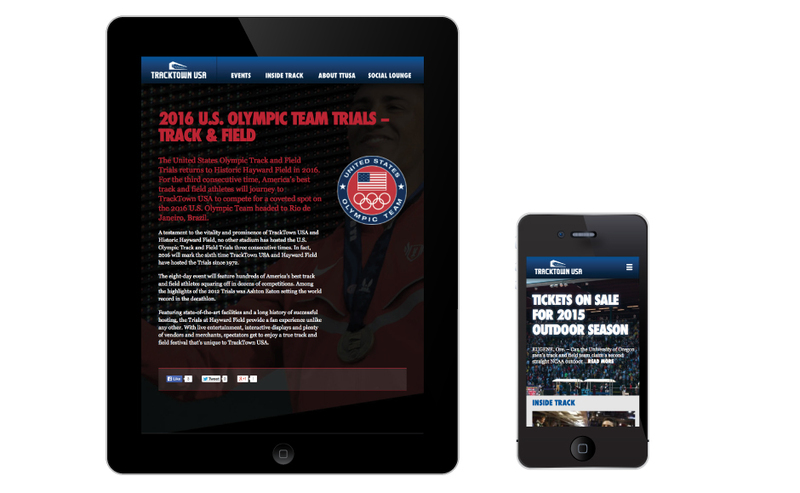 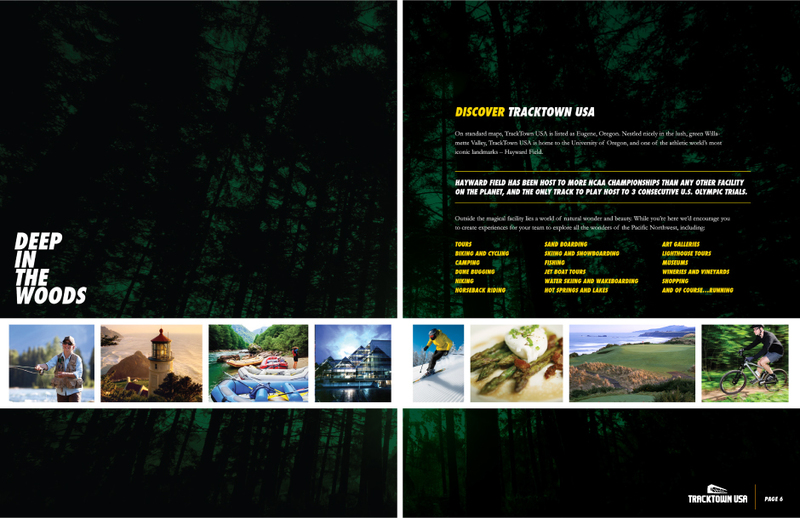 AHM Brands' work with TrackTown USA has been truly comprehensive--from branding and logo work to websites to ongoing event support to apparel to generating media coverage to crafting sponsorship guides. 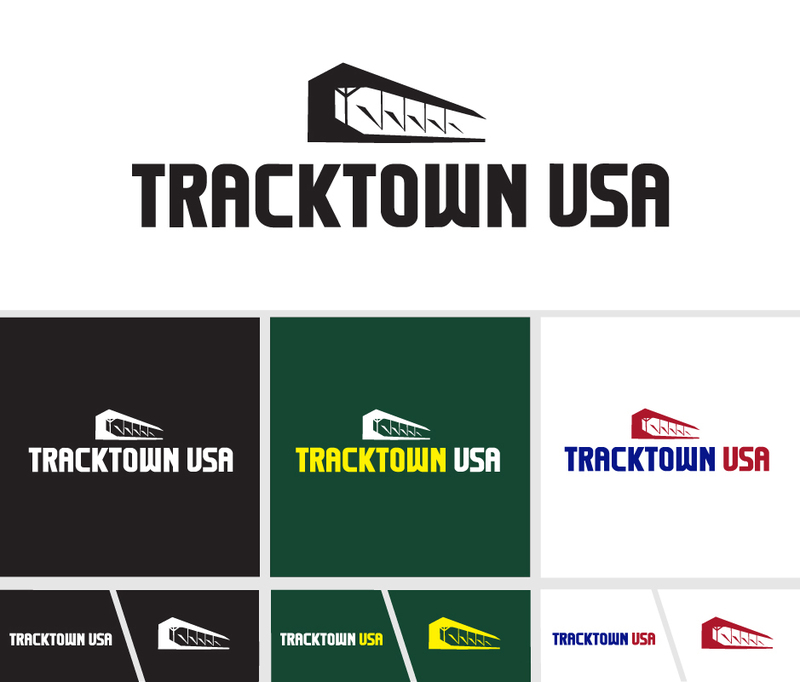 With the team at AHM behind them, TrackTown USA has reached a broader audience and improved their presence as they continue racing for the gold.